Military History Books, BRITISH & GERMAN BATTLECRUISERS: THEIR DEVELOPMENT AND OPERATIONS,Michele Cosentino & Ruggero Stanglino,Seaforth,ISBN 9781848321847, RISING '44: THE BATTLE FOR WARSAW,Norman Davies,MacMillan,ISBN�0333905687, THE EMPEROR COMMODUS: GOD AND GLADIATOR,John McHugh,Pen & Sword, 2015,ISBN 9781473827554, ATOMIC: THE FIRST WAR OF PHYSICS AND THE SECRET HISTORY OF THE ATOM BOMB - 1939-49,Jim Baggott,Icon Books,ISBN�9781848310445, WARPAINT NO. 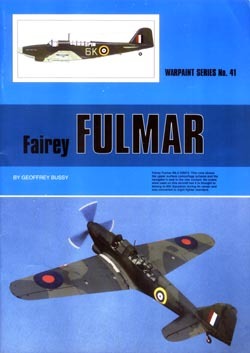 41: FAIRY FULMAR,Geoffrey Bussey,Guideline Publications. 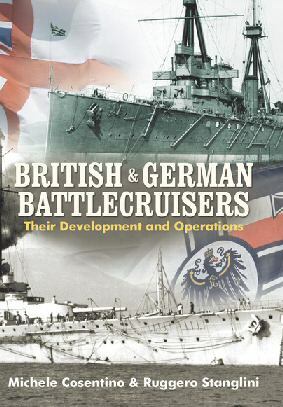 The fast and formidably armed battlecruisers of Great Britain and Germany developed before and during the First World War are compared and contrasted in detail that has never been attempted before. Chapters are devoted to their development, design and construction, protection, propulsion plants, weapons, fire control, and communication systems, focussing particularly on their strengths and weaknesses. The ships eventually clashed in the North Sea at Dogger Bank, in January 1915, and a year later at Jutland when three British ships were destroyed. On 1st August, 1944, Polish insurgents of the Home Army rose against the Germans. The resulting two-month battle left the city in ruins and led to bitter controversies over the Allies failure to rescue the city. 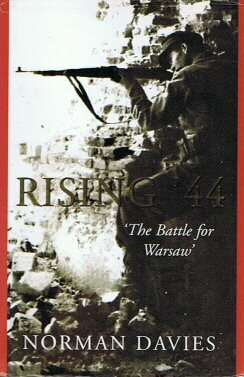 This account of the uprising is highlighted by reminiscences from Polish and German participants, but the bulk relates to the political background and in the aftermath with diplomatic wrangling between the exiled Polish government in London, the Western Allies and Stalin. It denounces Stalin for deliberately allowing the non-Communist Home Army to be crushed, the Western Allies for acquiescing, and British intellectuals for toeing the Communist line. 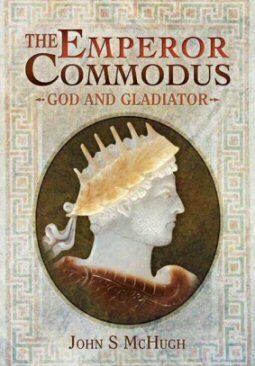 A popular account of the race to build humankind's most destructive weapon. 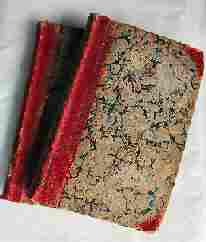 The book draws on declassified material, such as MI6's FarmHall transcripts, coded Soviet messages cracked by American cryptographers in the Venona project, and interpretations by Russian scholars of documents from the Soviet archives. 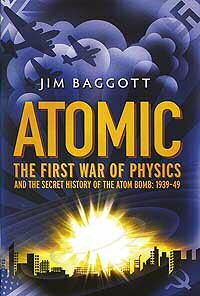 This is an epic story of science and technology at the very limits of human understanding - a tale barely believable as fiction, which just happens to be historical fact. The Fairey Fulmar emerged in 1938 as an adaption to Specification O.8/38 for a two-seat Naval fighter, from the PA/34 day bomber - essentially a navalised Battle. Differences included a small reduction in wing span, folding wings, and deck-arrester gear and catapult points, and modified cockpit canopy. It was powered by a 1,275 hp Merlin VIII, and rmament comprised eight Browning 0.303-in guns in the wings and provision for a similar Vickers K gun in the rear cockpit .